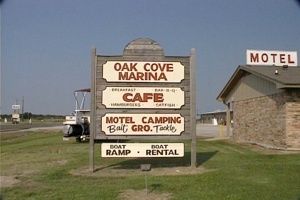 Oak Cove Marina is a family owned and operated marina and resort. Since 1991 we have had pride in having clean, well maintained facilities with a family atmosphere. Friendly service along with great value is our mission. 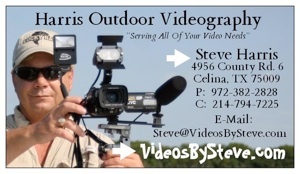 Backwoods Bound – Hunting, Fishing, Wild Game Recipes, Trophy Photos, Outdoor Photos, Fun Facts, Free Newsletter, Guide Listings, Trophy Plaques and More!